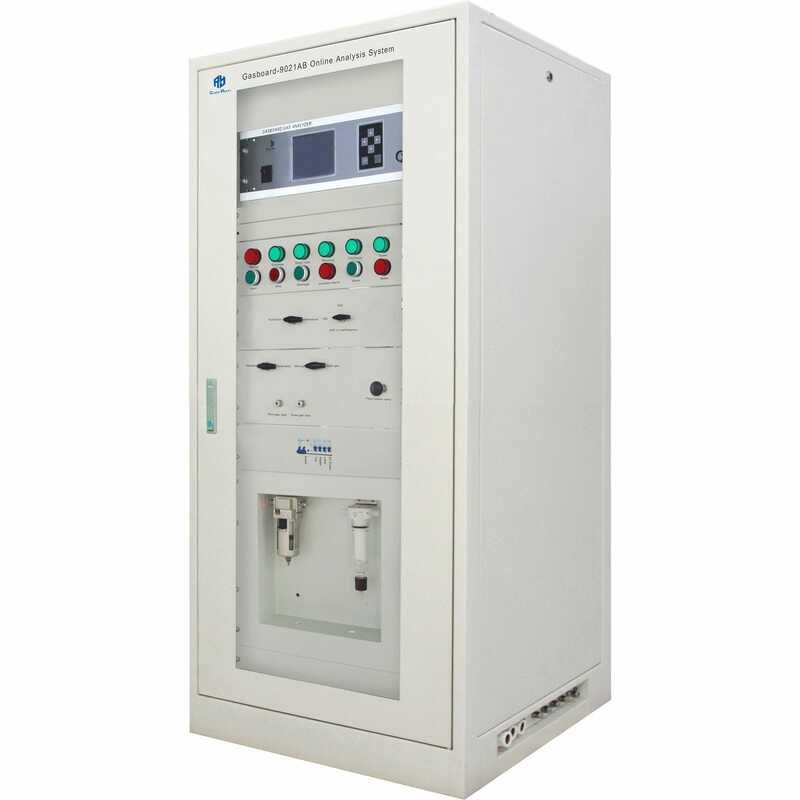 Oxygen analyzer / carbon dioxide / carbon monoxide / CH4 - Gasboard 9021 - Wuhan Cubic Optoelectronics Co., Ltd.
Metrology - Laboratory > Analytical Instrumentation > Process gas analyzer > Wuhan Cubic Optoelectronics Co., Ltd.
Gasboard 9021 Wuhan Cubic Optoelectronics Co., Ltd. 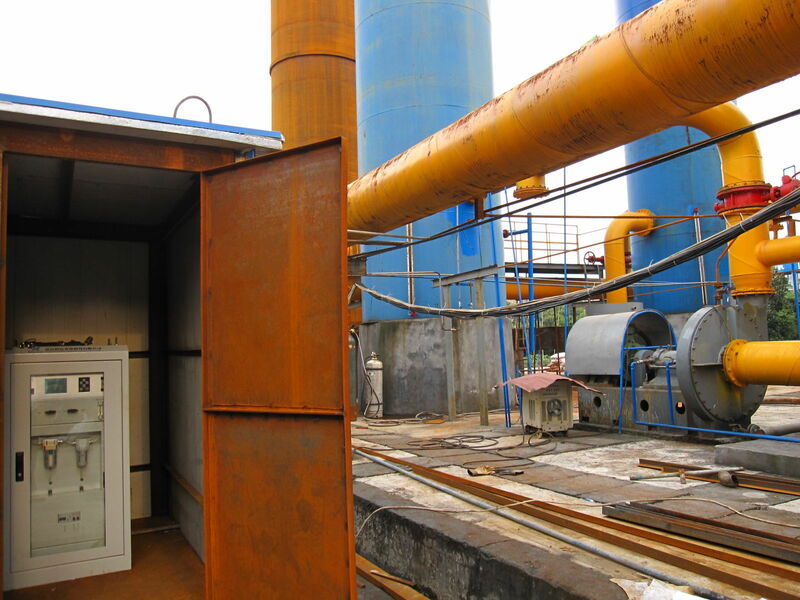 Applications:Coal or biomass gasification, coal chemical process, heating treatment, steel making process such as blast furnace, Converter, Coking, Direct Iron Ore Smelting Reduction Process. 1、Adopt international advanced NDIR and TCD gas analysis technology. 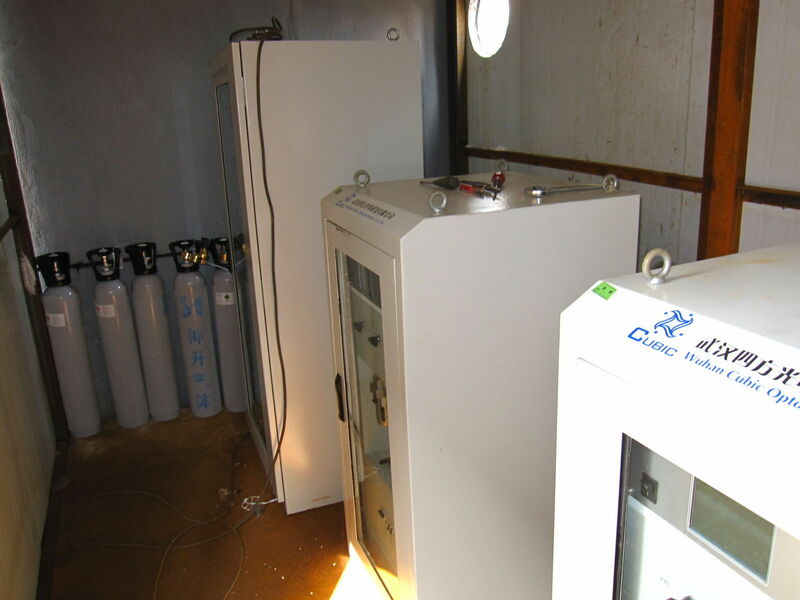 2、Can measure the concentration of CO ,CO2 ,CH4 ,H2 ,O2 ,CnHm simultaneously. 3、Automatically calculated heating value, the unit can be switch on/off between Kcal/m³ and Mj / m³. 4、CnHm gas has no interference with CH4 measuring result. 5、H2 reading is compensated for the interference effects of the CO ,CO2 ,CH4 measured.